I will be participating in this benefit auction as part of MAP’s 30th anniversary gala on November 11th. You can preview the auction here: www.mapauction.org. 30th Anniversary Benefit Exhibition and Auction! 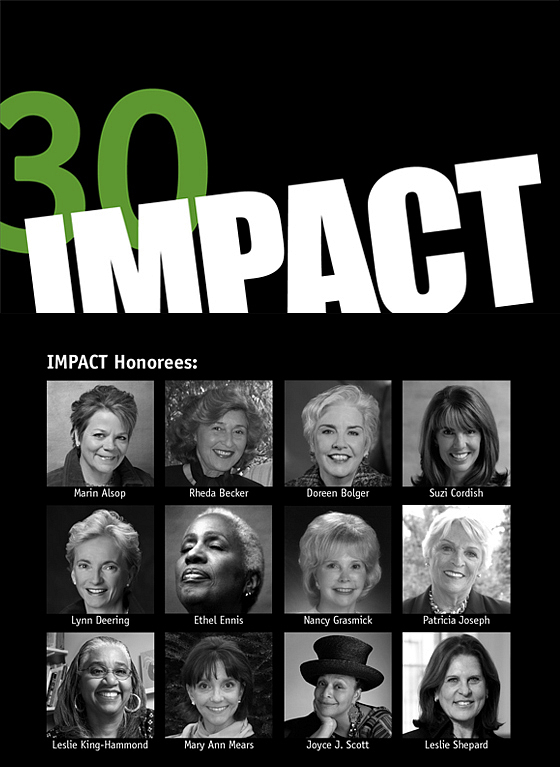 Join us as we celebrate MAP’s 30th anniversary,honor a group of dynamic women who have made an impact on our cultural community, feature five Grace Hartigan paintings for the first time in our galleries and highlight the work of locally and nationally-based artists in our silent auction! Silent Auction: Browse MAP’s first-ever silent auction website, mapauction.org, which is launching Friday, October 28. Begin reviewing each piece, getting to know the artists and even start the bidding process before you get to the 11.11.11 event! Sponsorships are still available. Contact Emily at emily@mdartplace.org.